And we're off......to an amazing start for 2018! From Medflight to a stunning return to running! We're off to an amazing start in 2018! 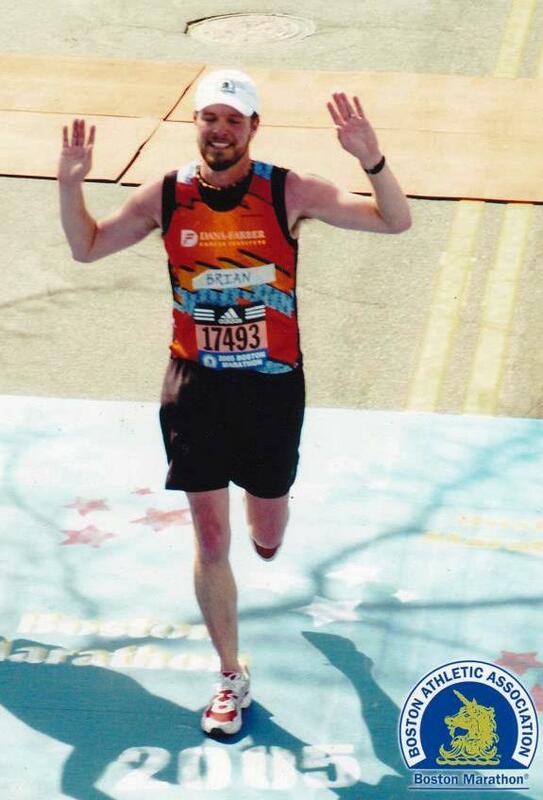 We are so honored that in just a few months, Brian Clay will be running 18 miles along his helicopter route, on his "Aortaversary," to raise funds for Wings for Falmouth Families . Watch the video below (The Long Run) to hear his story and how he's using it to "pay it forward" for other local families. Brian, you are so inspiring to us. We look forward to rooting you along on your run and throughout your journey. Thank you, thank you, thank you!
" 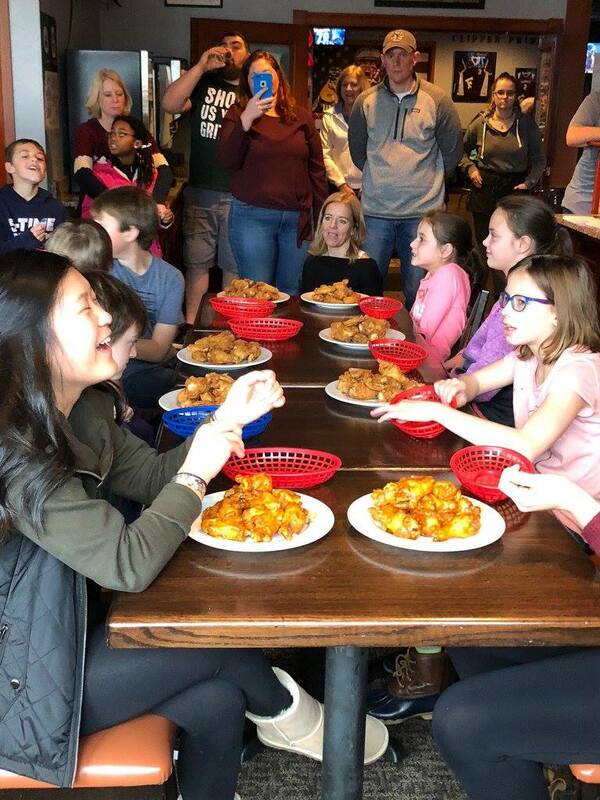 THE LONG RUN "
Of course Flynnie's Bar 3 would throw down a wing eating challenge, and why wouldn't Wings be the appropriate beneficiary? This event was a lot of fun, and we are very grateful to the Flynn family for being such generous and gracious hosts! Thank you Flynnies Bar 3! And make sure to watch your emails for more information on our Bi-Annual Gala . 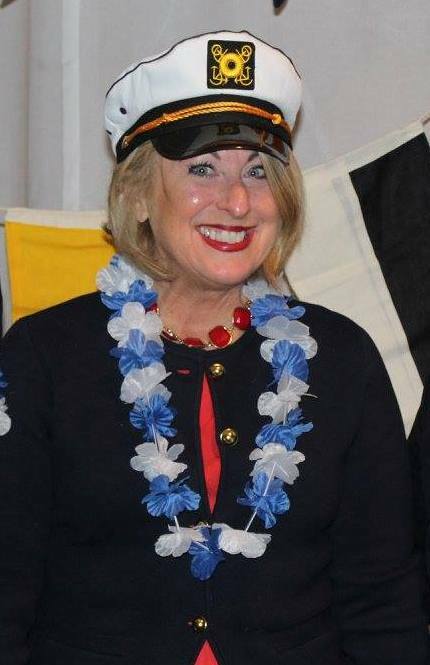 The esteemed Nanette Davidson will be planning this exciting Murder Mystery dinner, and will certainly be another can't-miss event! 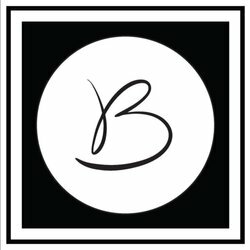 We are already accepting Sponsorships for this Fall event, so please reach out at the link below if you would like to be added to our wonder list of Sponsors! 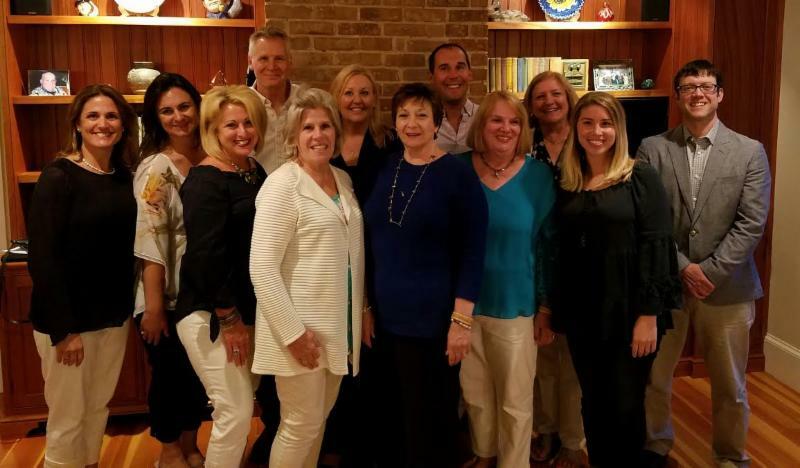 June brought some wonderful changes to WFFF introduced five new Board Members to our magnificent team! With big thank you's to Margy Abisla and Jessica Culley-Kozen whos terms on the board had come to an end. We thank them for all they did and the love and support they brought to our WFFF families! 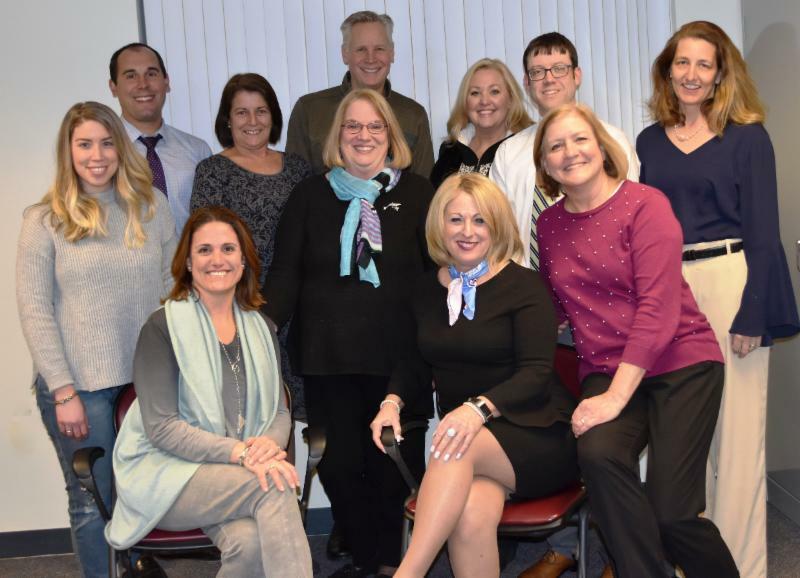 We also welcomed four new Board Members: Addie Drolette, Marilyn Hannus, Brian Keefe and Nicholas Kleimola . In February of this year we also added a wonderful new addition to our board; Nancy Thrasher ! 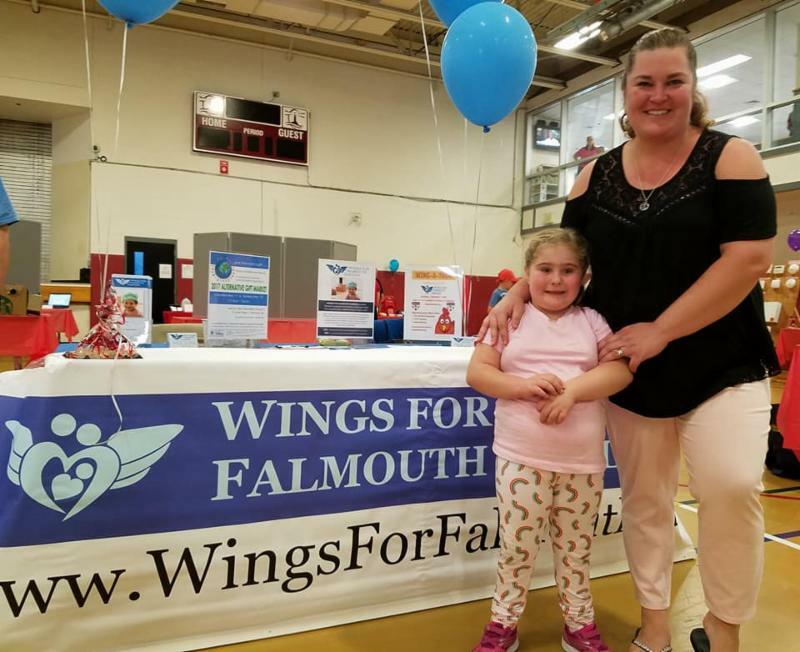 We are thrilled they will be a part or the organization, bringing their various passions, expertise and contacts to Wings for Falmouth Families. 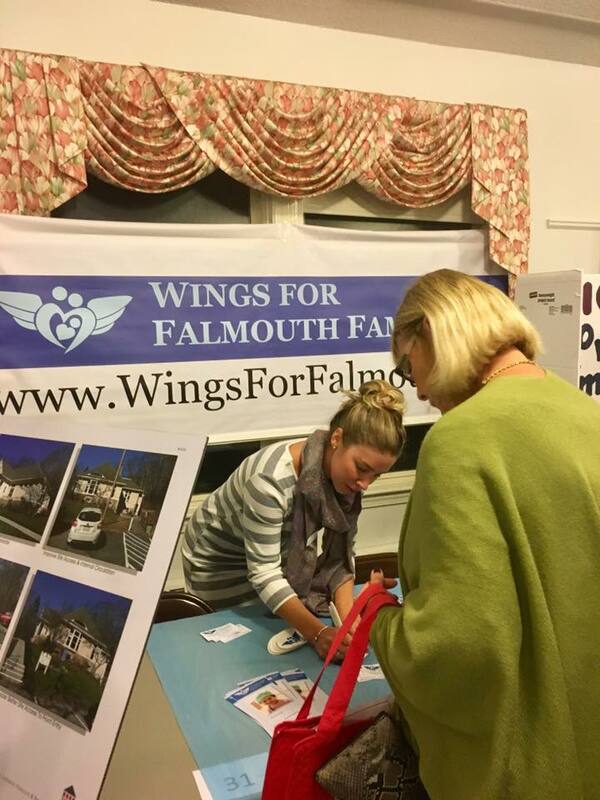 For September, we hosted a booth at the Falmouth Newcombers Club to raise community awareness. 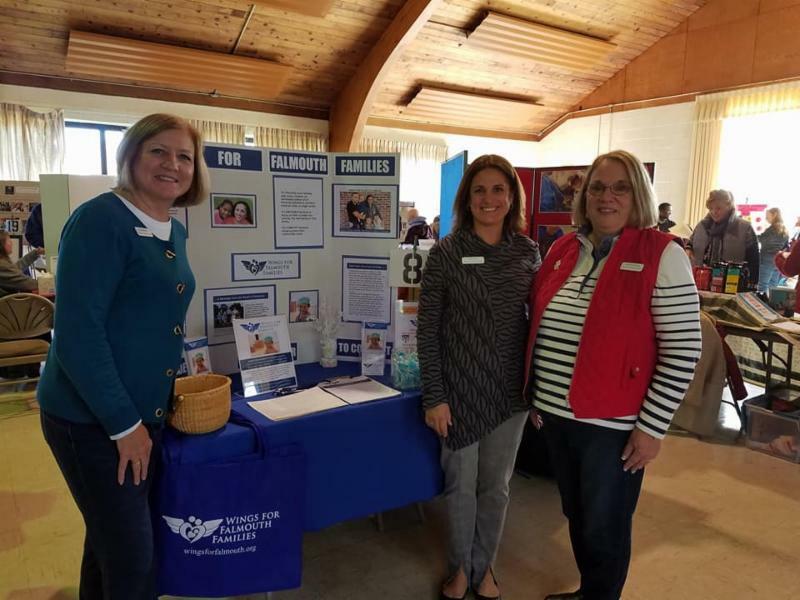 With our current focus being on community outreach and awareness; this was a perfect setting for Allison Deyo & Lisa Asendorf to educate our community about WFFF and even try and locate some volunteers. We have already begun a dedicated community outreach effort for 2018. This community outreach project is designed to reinvigorate the WFFF message for those that work with families that may need our help. Starting with the schools in our district, our community outreach team will review the WFFF mission, requirements and application process with school resources that will be identify families in need and recommend they reach out to us for help. October had the Emergency Preparedness Fair at Gus Canty Recreation Center. This was a great networking event and further promoted our important mission. This was a family event hosted by the Falmouth Fire Department; a fun filled day with lots to do for the kids and amazing information for adults. St. Barnabas Church hosted the Alternative Gift Market in November. This was another fantastic networking event, as well as a helpful fundraiser! This yearly event is hosted by seven of your local churches and not only raised money for our families, but raised the awareness we strive for as well. The attendance at this event was amazing and we hope we are lucky enough to be chosen as a non-profit again for this year. Thank you St. Barnabas Church! 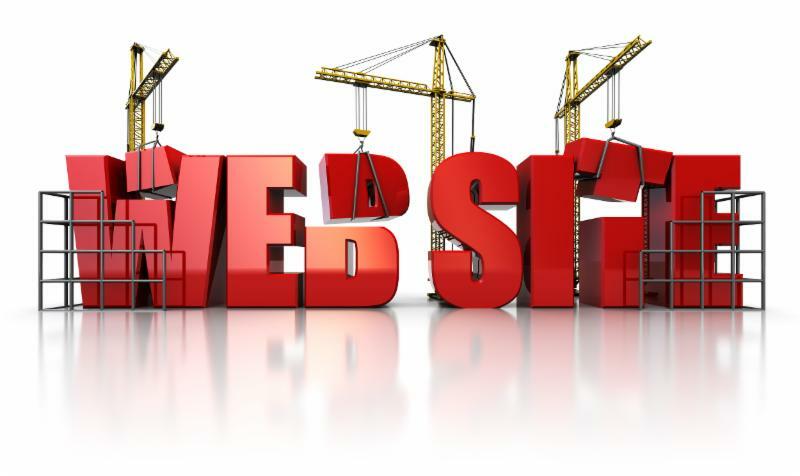 Please pardon our appearance while we renovate our website; this is a huge undertaking and we appreciate your patience. The website for wingsforfalmouth.org has served us well for many years. Our Communications & Marketing Committee is currently working on a significant overhaul for the website. The result will improve clarity, simplify navigation and introduce some new features that will significantly improve the application experience as well as facilitate improved connections with our supporters. 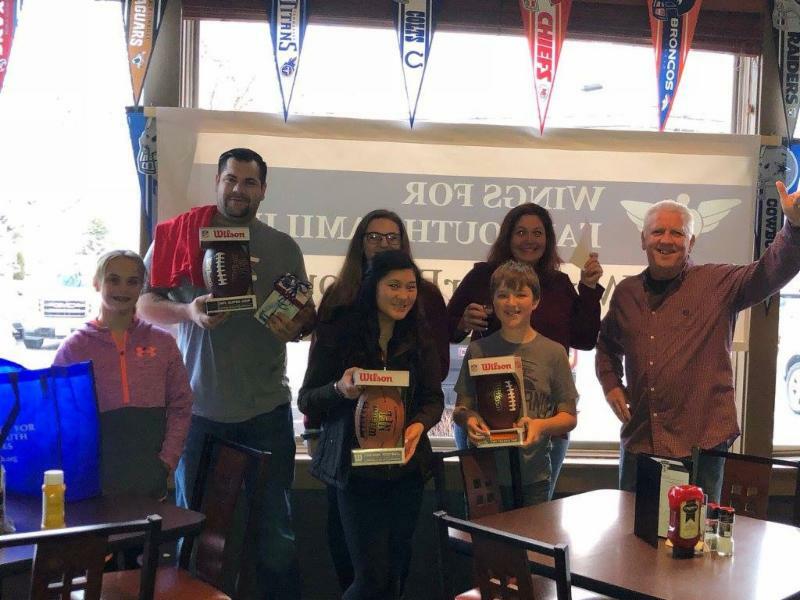 Wings for Falmouth Families (WFFF) is proud to reflect on a very productive 2017. 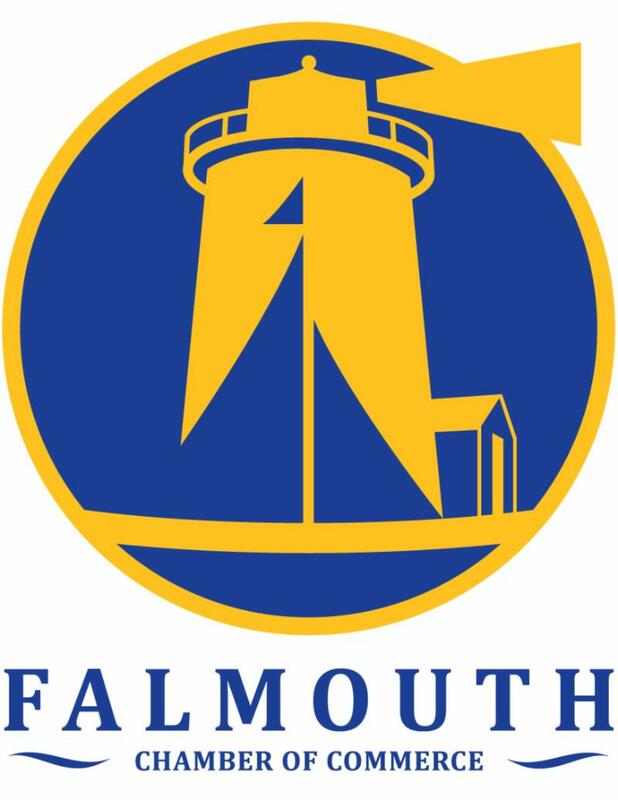 In total, we were able to provide direct assistance to ten Falmouth families, delivering over $33,000. This makes 2017 our second most generous year since our initial aid package was delivered in 2004! This brings the total number of families helped to 85 with an amazing $229,000 over the past 14 years. Would you consider being a representative for Wings? 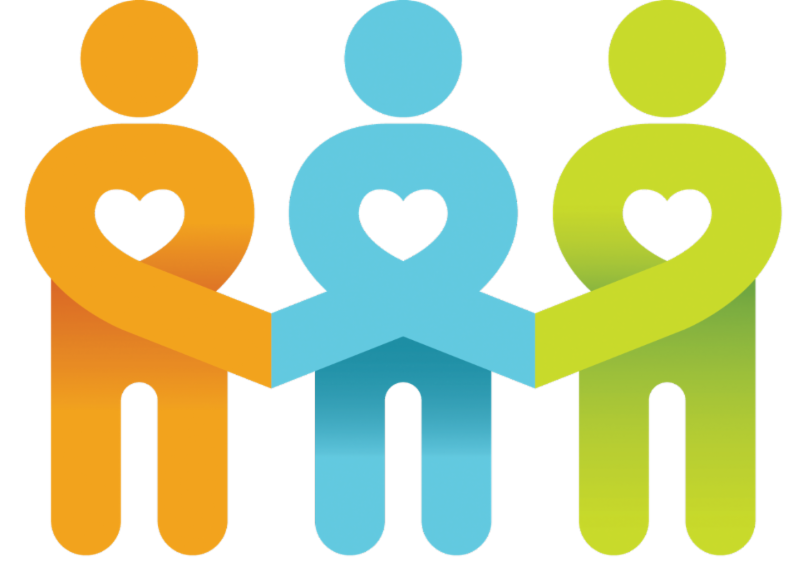 You're out in the community, you're fostering relationships with others. You know what's going on in the lives of your friends and neighbors. If you hear or know someone who is going through a medical crisis or tragic event, please remember to direct them to Wings for Falmouth Families. 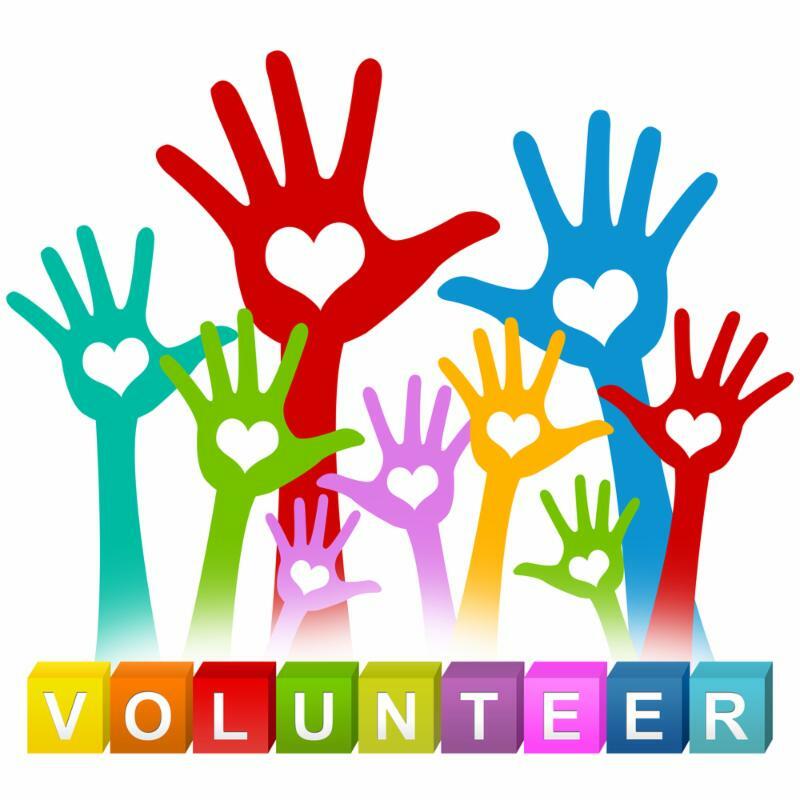 To be a part of our Community Outreach Committee or would like brochures to share please click the link below. As always, thank you for partnering with us to make a difference in the lives of our local families. Together, we are providing , empowering and comforting our neighbors who need it the most! We continue to receive generous donations and sponsorships for our Annual Appeal. It's not too late!!! Follow the "Donate" button on the below. If you know of a family experiencing a medical crisis or tragic event in Falmouth, and is in need, please have them apply on our website here or call 508-388-7633 with any questions.